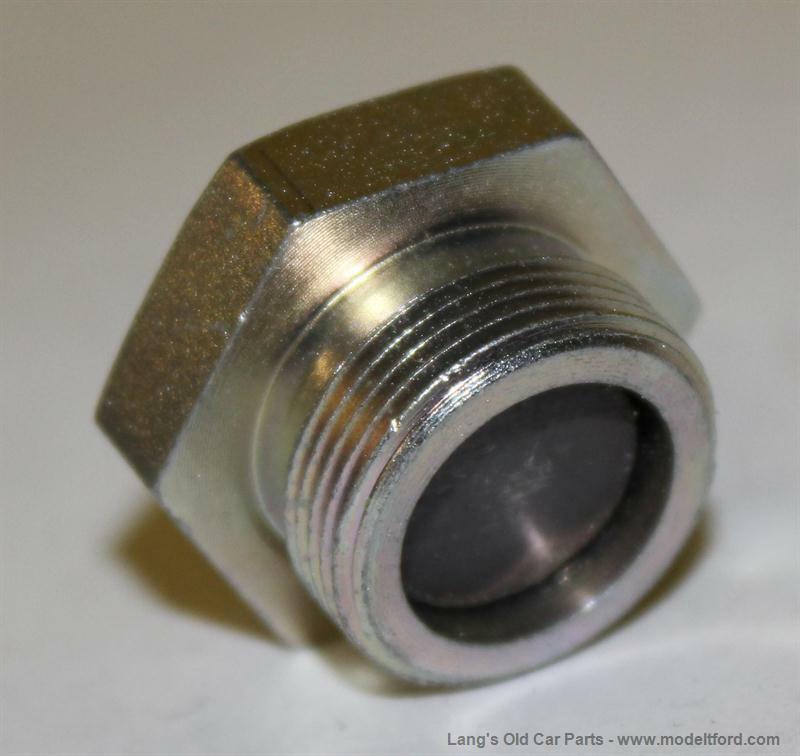 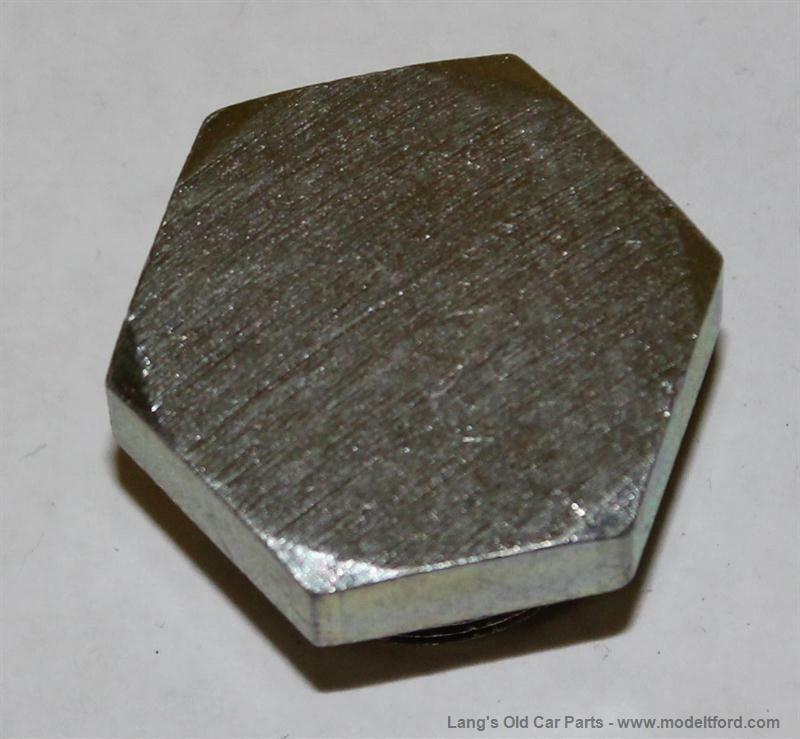 Oil drain plug, built-in magnet that will collect loose metal particles. 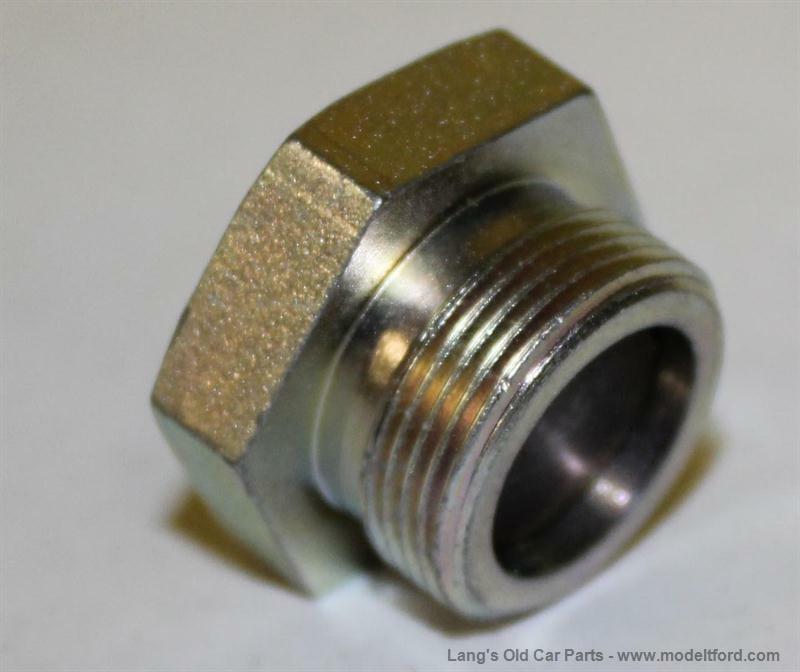 The plug is 1913-1925 style but will fit all T’s". 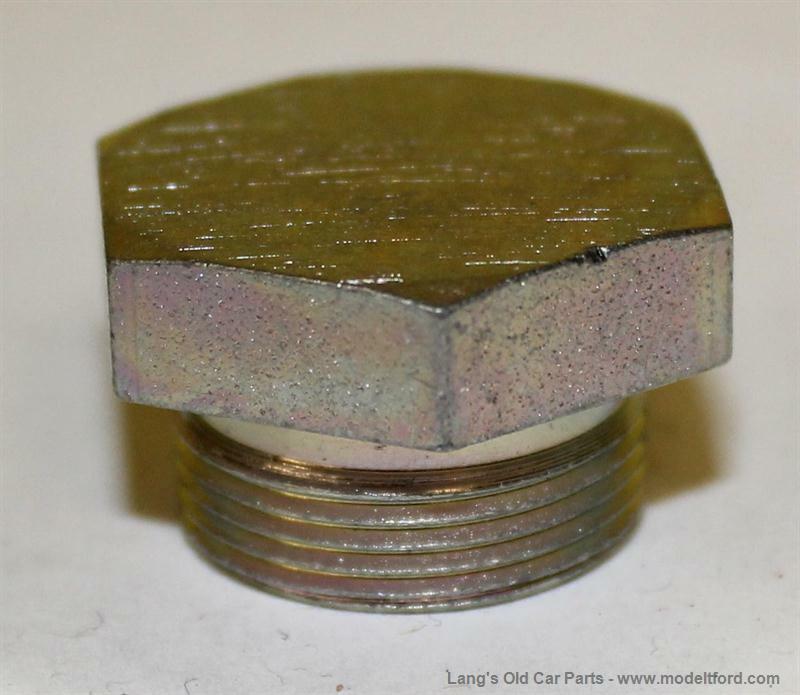 There are two of these in the car, one in the engine drain plug and one in the rear end drain plug.